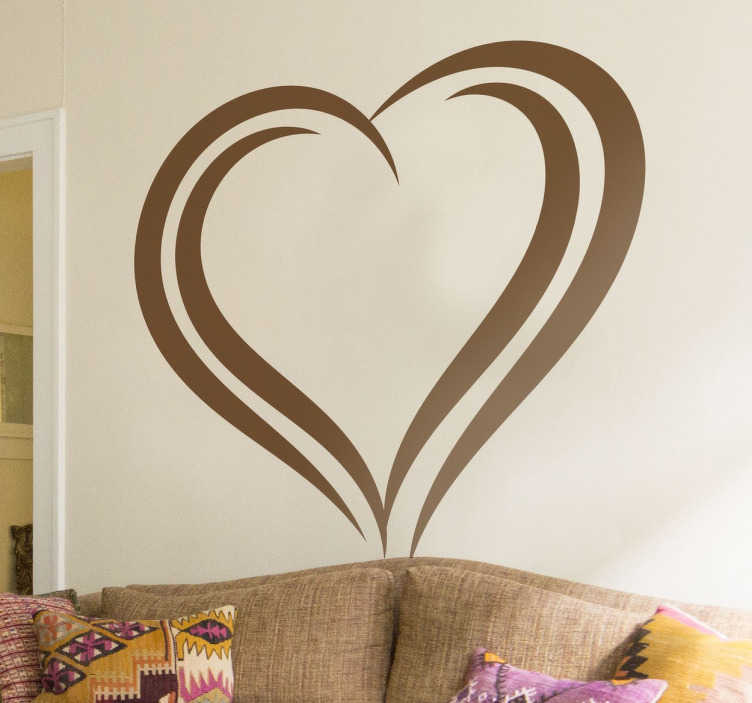 A romantic heart wall art decal from our collection of heart stickers to give your home a superb appearance and a warm atmosphere. If you are looking for a decal to decorate your living room then you can surprise your family and guests with this lovely design. This monochrome heart shape design is perfect to apply on smooth surfaces. Made from high quality vinyl and available in various colours. Easy to install and remove. Great quality, easy to apply and beautiful colours.